Looks like another beautiful weekend to do some riding. What is wrong with our club, are we doing something wrong, we have a decent number of members yet the most I’ve seen out for a ride so far this year is 6 and I know the Tuesday nite ride hasn’t been swamped with members either. Riding your bike is fun but riding your bike in a group who share your passion is so much more fun. This year we’re initiating a no-drop group for those who ride for recreation. 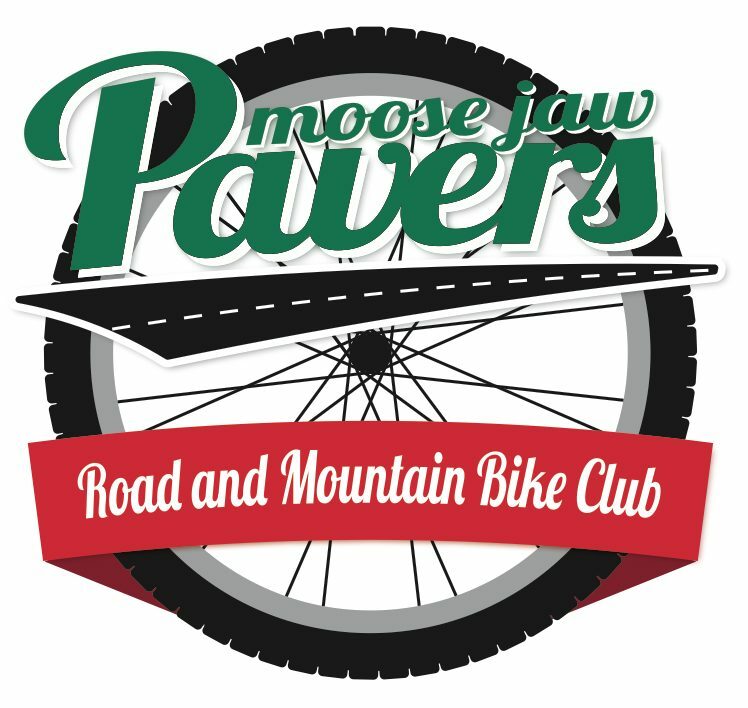 We’ll be doing more stages of the Vuelta a Moose Jaw. You know the drill, meet at Java at 09:30 for socializing and listening to Frank talk about his awesome new bike and ride at 10:00. Sorry Frank!